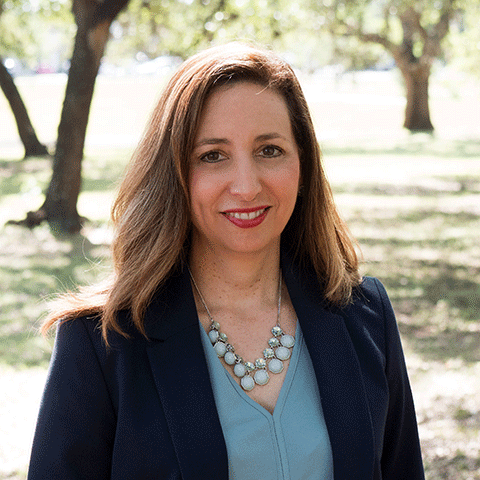 Round Rock ISD has named Michelle Montalvo the new principal of Caldwell Heights Elementary School. Montalvo has worked in Round Rock ISD since 2015 and most recently served as Assistant Principal at Caldwell Heights. She has also worked as an assistant principal, teacher and administrative intern at Austin ISD, Port Isabel ISD and Pflugerville ISD, respectively. Both in Round Rock ISD and Austin ISD she has worked to successfully contribute to Dual Language programs and she has almost 30 years of experience in education. Montalvo earned a Master’s of Educational Leadership and Policy Study from the University of Texas at Arlington. She is also a graduate of St. Edward’s University where she received her Bachelor’s in Elementary Education. Caldwell Heights, located at 4010 Eagles Nest Street in Round Rock, serves 750 students in Pre-K through 5th grade.